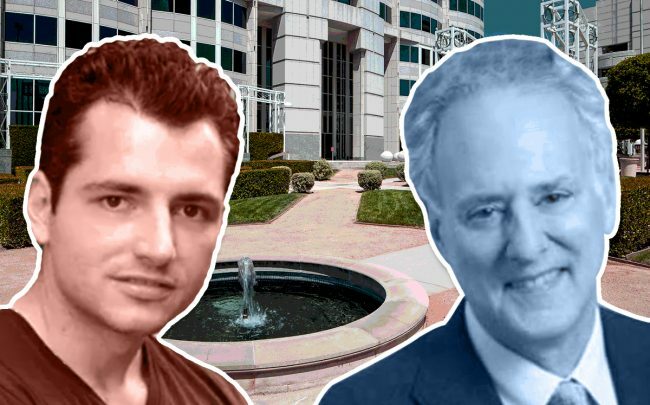 In November Beacon Capital Partners bought a 21-story tower in Glendale, and now the firm has signed a cloud-based software company to a 125,000-square-foot lease in the space. ServiceTitan inked the deal at 800 North Brand, Beacon Capital Partners announced on Tuesday. Nestle, the previous tenant, announced in 2017 that it would be relocating its headquarters to Virginia. It completed the move late last year. The new tenant, ServiceTitan, which helps home service companies streamline their operations, is relocating from down the street. In a statement, CEO Ara Mahdessian said the firm is expecting to grow substantially this year. Jim Lindvall of JLL represented Beacon. Suzanne Lee of Cushman & Wakefield represented ServiceTitan. Beacon Capital acquired the 527,340-square-foot tower for $160 million in November. The deal, which worked out to $303 per square foot, marked the firm’s second big investment in Glendale in two years.